Now that summer is officially over, the kids are back to school, and the office is no longer a revolving door of vacation schedules, it's a good time to swap out your beach reads for some books that will get you thinking. Entrepreneur.com asked five experts to give us their top tomes covering innovation and transformation. Not to worry: These books are page turners. Business leaders should "have a good look" at Rita McGrath's new book about the importance of a flexible and dynamic business model, says Ian MacMillan, a professor of entrepreneurship at the University of Pennsylvania Wharton School and coauthor of The Social Entrepreneur's Playbook. 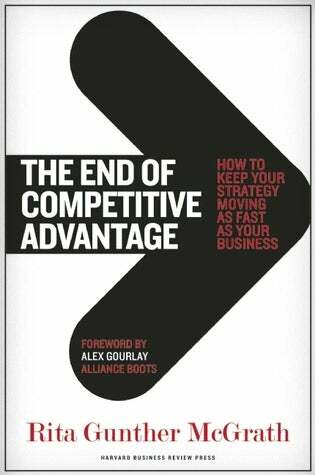 Most companies, writes McGrath, view sustainable competitive advantages as the Holy Grail. Yet, that mindset often runs counter to innovation – and has been the kiss of death for many organizations. In the five years ending in 2009, notes MacMillan, only 4% of all companies managed to grow their net income more than 5% a year every year. Entrepreneurs, no matter what the size of their organization, can benefit from McGrath's "very careful study" of large organizations that were able to buck the trend, and grow sales and profits more than 5% a year for five consecutive years, he says. The book's lessons "are so fundamental that I think they will be as relevant a millennia from now as they have been over the decade since it was first published," says Joe Muscat, who serves as West Coast Strategic Growth Markets Leader at Ernst & Young. Among other things, he says, the book reminds readers of the importance of disciplined thought and action, and commitment to incremental progress. "'Making the leap' is often more about staying consistent in difficult times than making radical changes and expecting overnight success," says Muscat, who has worked with entrepreneurs for more than two decades. "Overnight successes are rare." 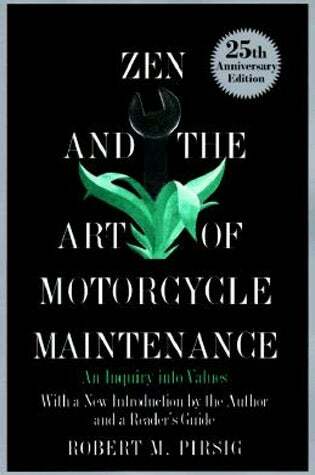 The book also touches on the importance of having the right people on board, and in the right roles. "Are they the ones to do the job if your strategy needs to be turned upside down?" asks Muscat. Another lesson is "great companies separate their values from their operating strategies to respond to market conditions." Values are difficult to implement, and take time and discipline to instill, he says, but operating strategies will – and often should – change with the times. 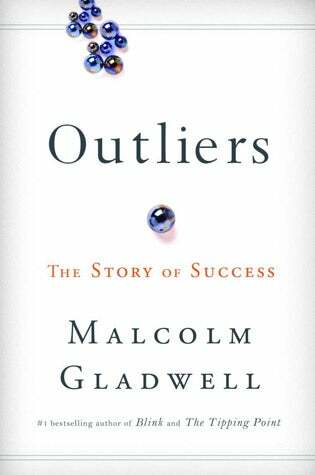 Malcolm Gladwell's study on high achievers isn't a business book per se; most of its focus is on commonalities behind successful individuals. Yet, Patricia G. Greene, a professor of entrepreneurship at Babson College, considers this book – or anything else by Gladwell – essential reading. "While not superficially targeted toward innovation or entrepreneurship, Gladwell has a gift for observation and connecting unexpected dots," she says. "Those are exactly the competencies needed for identifying opportunities – whether they be incremental or radical innovations." Charles O'Reilly, director of Leading Change and Organizational Renewal Executive Program at Stanford Graduate School of Business calls this the single best (and most practical) book for entrepreneurs. "The book is a culmination of more than a decade's research on the problems that young entrepreneurs face," says O'Reilly, who is an expert on innovation. 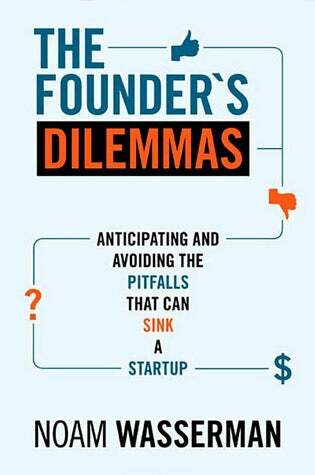 Wasserman's new book combines eye-opening data based on thousands of founders and the decisions they make with practical insights and suggestions for navigating a seemingly endless maze of choices. 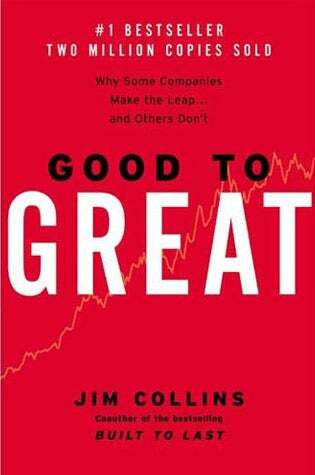 "Any person thinking of founding a firm should read this book first," O'Reilly adds. "It will help them avoid a number of common pitfalls later on." "I recommend this book to every entrepreneur," says Brad Feld, cofounder of TechStars and managing director of The Foundry Group, a Boulder, Co.- based venture capital firm. "There are so many valuable lessons about creating stuff, dealing with complexity and undergoing transformation." This philosophical book, which was first published in 1974, "takes the entrepreneur out of the business advice category, and makes them really think," says Feld, who has written several books himself, including Startup Communities: Building an Entrepreneurial Ecosystem in Your City and Startup Life: Surviving and Thriving in a Relationship with an Entrepreneur.